Successfully Added ZGPAX S39 Smart Phone Watch - MTK6269, Quad Band, 1.54 Inch 240x240 Capacitive Touch Screen, Bluetooth, GSM 850/900/1800/1900 to your Shopping Cart. The ZGPAX S39 is multi-functional Bluetooth smartwatch with Quad Band GSM SIM slot, a 1.53 inch touch screen and powered by an MTK6260 quad core processor. Don’t let the small size fool you, the ZGPAX S39 is a smart and powerful device, determined to make your life easier. The 240x240 capacitive touch screen will make interaction with the device easy and simple giving you access to lots of useful functions. A quad core MTK6269 processor will support smooth operation, data processing, multitasking and optimized syncing with your phone while the 4 band cellular network support makes this watch a truly multi-functional device with lots of benefits for its owner. Stay Productive: Your small portable watch can easily double as a smartphone thanks to network support and a micro-SIM card slot. You can also pair it up with your phone via Bluetooth,and get notifications for incoming calls, that you will be able to answer directly from the watch. This ensures that you will never miss out on a call, whether you are busy at work or out for a workout. Have Fun: when synced with your phone, ZGPAX S39 can serve as a remote camera trigger and help you take cool pictures and record videos. Stay Fit: we often need a little push when it comes to keeping to our fitness goals. ZGPAX S39 comes with a built-in pedometer and will help you gather data on your calorie consumption and workout progress. If you spend a lot of time at the office, you will truly appreciate the Sedentary Reminder functions, which makes sure you take timely breaks from work and stay healthy even when swamped with work. Stay Organized: we have all lost our phone (or watch) at least once. Looking for the lost item is nerve-racking and time-consuming. Thanks to ZGPAX S39’s anti-lost function, you will no longer have to stress over losing your watch or phone again. This product is in stock now, we guarantee next working day shipping and offer a 12 months warranty on all our products. 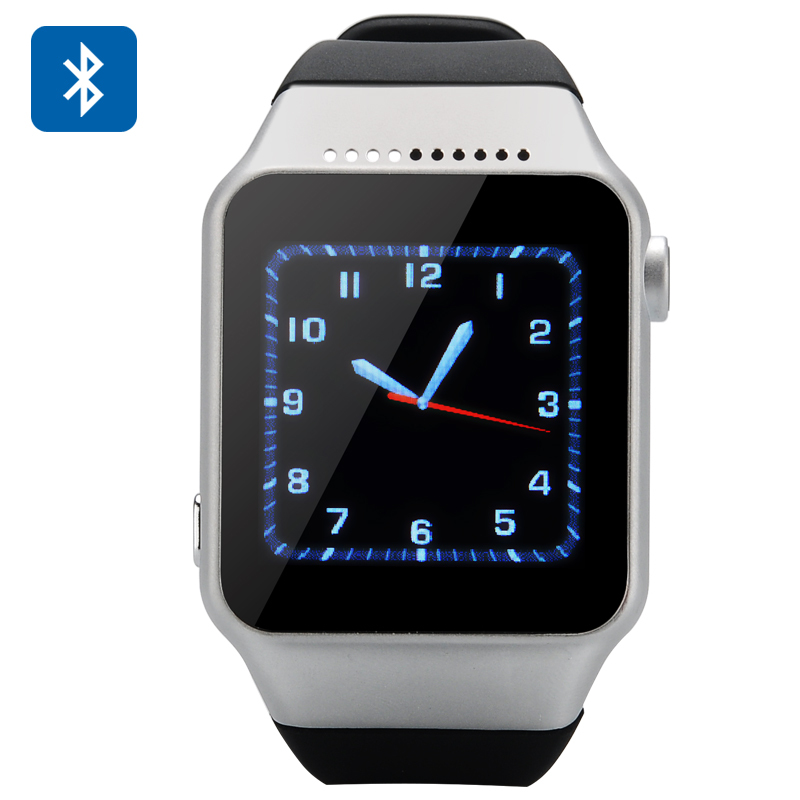 Brought to you by the leader in electronic devices as well as wholesale smartwatches, Chinavasion. Application: Dialer, Phonebook, Call logs, Pedometer, Sleep monitor, Audio player, Video player, FM radio, Calendar, Alarm, Calculator, Remote camera, Remote notifier, Browser, Camera.